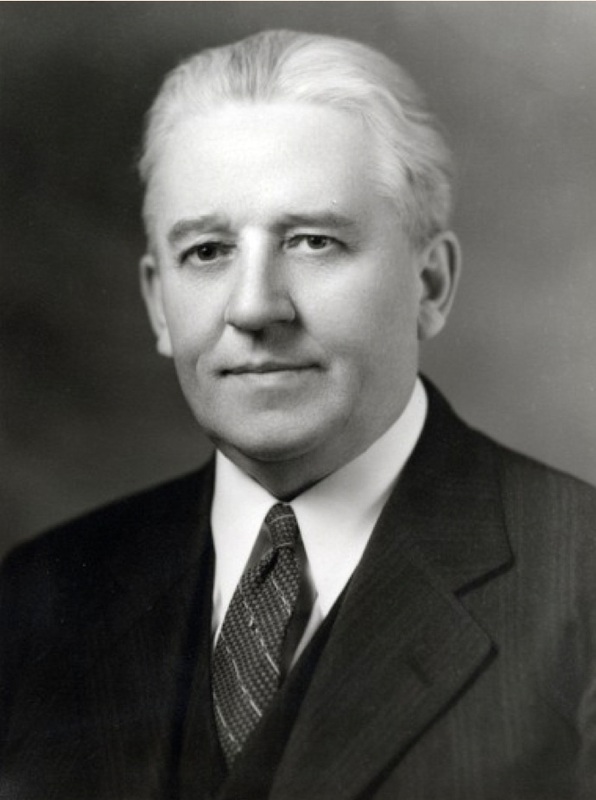 In July 1896, Melvin J. Ballard was called to serve a special mission to teach the gospel. What made this mission special was the size of his mission boundaries. Where was he called? Andrew Jensen, LDS Biographical Encyclopedia, (Salt Lake City: Western Epics, 1971), 3: 666-667.